This track, however, is decidedly more Killers-esque in terms of both tone and structure than the other, more cheerful, singles. Beginning as a piano ballad that transitions into a dark, driving synth beat, the song never loses an element of drama. 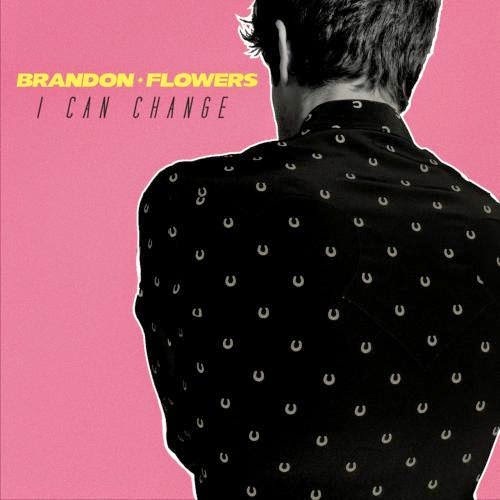 With help from producer Ariel Rechtshaid, Flowers utilizes his powerful voice and solid composition to deliver a unique pop hit. The track sounds like it could have been written for Sam’s Town, The Killers’ sophomore album, had the band been replaced with a synthesizer.